Our excellent cooking and friendly service is backed by over 40 years of experience. Located in the charming Génova, not far from the centre of Palma, our clients can enjoy unbeatable views in an exceptional location. All of our dishes are created there and then by our kitchen team, using fresh market produce, and with a special emphasis on Mallorcan cuisine. 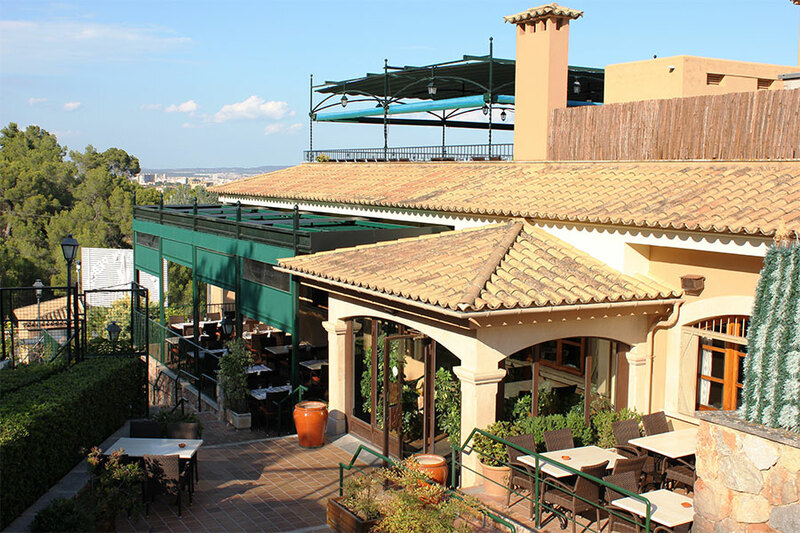 Our attentive and friendly service on the terrace as well as inside our restaurant, will make you feel right at home.